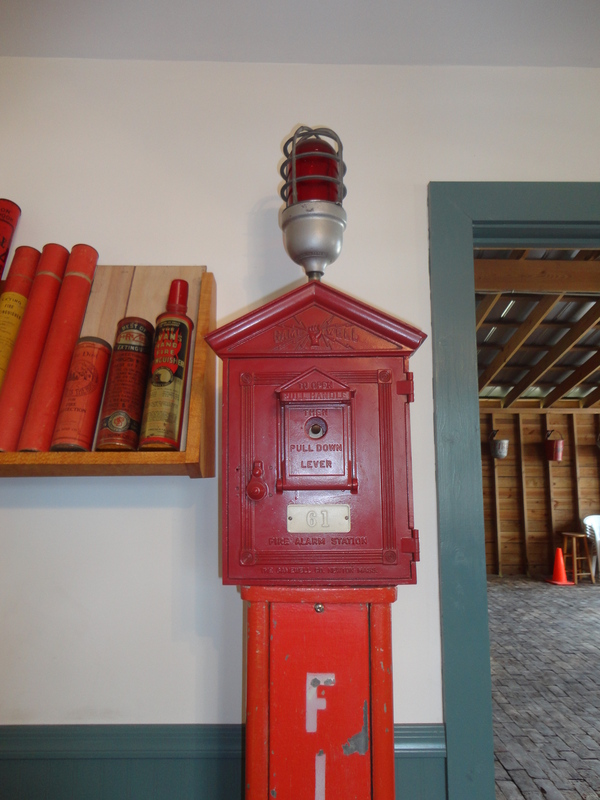 The firehouse is filled with an array of antique fire fighting collectibles. For those that are interested in fire fighting memorabilia, this is a great place to include when the Flywheelers are open for an event. I have been coming to this show for years and just really noticed all the fire truck toys on display. My focus in years past has always been on the firetrucks and equipment. One of my favorite items is the fire tractor that is designed like one I did a story on for Red Power. The tractor was supplied with fire fighting parphenaila and used in a factory. Several members of the firehouse are also members of the Florida Bucket Brigade and are retired firemen. The firehouse is located at Florida Flywheelers, 7000 Avon Park Cutoff Road, Fort Meade, Florida 33841. Call 863-285-9121 for information or log onto http://www.floridaflywheelers.org. Next Post: St. Augustine’s St. Francis Inn, a great place to stay!